In the case that a formal and legal divorce is undertaken, there will a be a divorce record kept in regards to the proceeding. In accordance of the Freedom of Information Act, all divorce records are to be made available and accessible by the public. However, it is important to consult with local and state laws in order to confirm that divorce records are made public and the procedures involved in accessing them. Divorce records are sometimes needed for a variety of reasons, though typically will apply to the parties involved in the divorce. A divorce record is often times required for other legal procedures, such as a future marriage, taxes, and real estate applications. There are various ways to search for divorce records and the following is a list of options. 1. 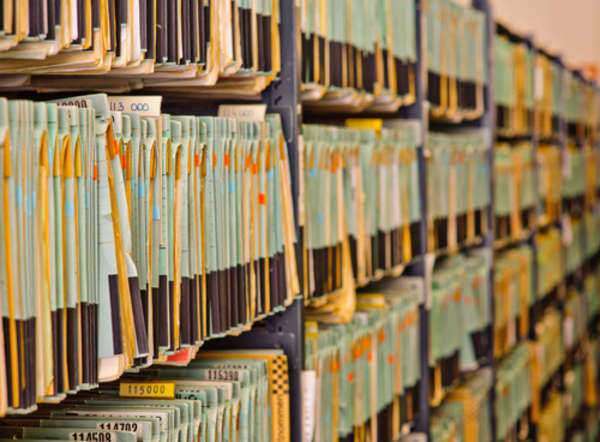 VISIT THE DEPARTMENT OF VITAL RECORDS - Divorce records are maintained and kept on file in accordance to state laws and jurisdiction. The Department of Vital Records will have divorce records for all divorce proceedings that occurred in the state. 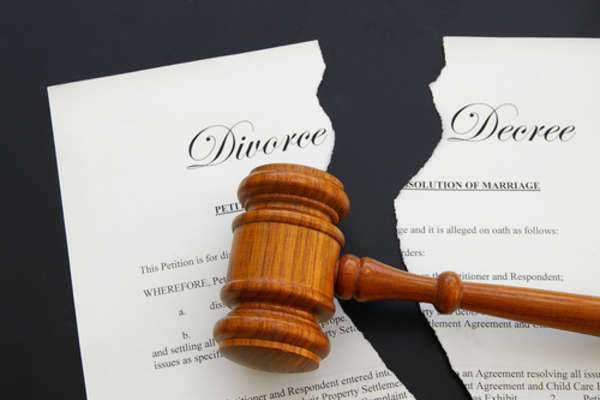 Any person seeking a divorce record should consult The Department of Vital Records in order to gain information in regards to divorce records and the means of obtaining copies of divorce records. This can be done by visiting the Department directly, though requests for a divorce record may often times be done over the telephone or mail. 2. SEARCH THE INTERNET - The internet is also a great way to search for divorce records due to its convenience and timeliness. Many states will often have a website for the Department of Vital Records. Divorce record requests can often be done online and can be provided directly to an individual. 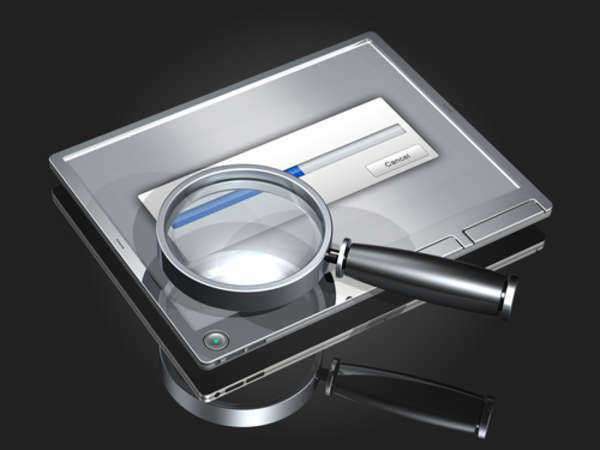 Furthermore, obtaining divorce records online is often times immediate and is also discreet. Typically speaking, all that is needed for a divorce record search online is the name and address of the individual(s) on the divorce record. Information that that can be found on divorce records online will contain the marital status of the parties involved, previous divorce history, settlement provisions, and essentially, all of the particulars of the divorce. 3. 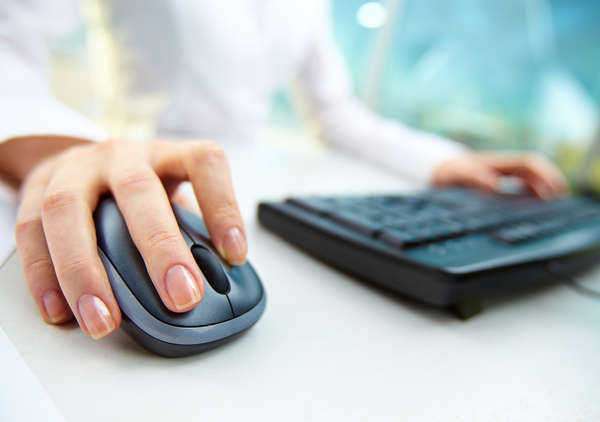 ONLINE DIVORCE RECORDS: FEE BASED VS FREE - When conducting a search for divorce records through the internet, there are various services dedicated particularly for conducting divorce record searches. Often times, these services are free of charge, though procuring divorce records for particular situations may incur a fee. The most common situation in which divorce records are granted in exchange for a fee are in the case that the person involved in the divorce is seeking to apply for license to re-marry or for obtaining proof of identity. In general terms, third party services will often times require a fee to grant a divorce record. Therefore, it is often recommended to visit the Department of Vital Records website for the particular state first in order to investigate whether or not they can render a divorce record for no cost, or possibly a lower fee.